Your Guests Will Be So Entertained…They’ll Love You For It! Dont miss out – Reserve your date now! 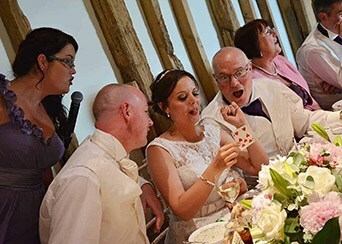 Steve Rowe is The Lovable Trickster who will not only wow your guests with incredible magic and an entertaining persona, he’ll make the booking process so simple you’ll have time to relax before, during and after your event. You shouldn’t have to be a professional party planner to organise a successful event. I understand why you would worry about your guests. Are they ok? Are they getting along? Are they enjoying themselves? Nobody should have to experience added stress during the decision making when planning. Like you, i’m frustrated by the amount of choice and without actually experiencing a service, how can you be sure they will deliver? Steve isn’t just a magician, he’s an entertainer. There’s plenty of people out there doing magic, but Steve has a... read moreSteve isn’t just a magician, he’s an entertainer. There’s plenty of people out there doing magic, but Steve has a very special talent of engaging with his audience, making it fun, interactive and highly amusing! I’ve seen him several times, even when I know what’s coming I’ll still gobsmacked, At weddings he can keep kids quiet and amazed, dazzles the adults and even charms the grandparents with his special style. Let me say this man was unbelievable. Magic really exists he was absolutely amazing!!! Steve came to our charity fundraiser and what a gentleman he is. Such fun and magic was great. Steve attended our wedding on 26th August 2018 and words can not explain how amazing he was. He kept everyone... read moreSteve attended our wedding on 26th August 2018 and words can not explain how amazing he was. He kept everyone very entertained and amazed our guests with his mesmerising magic. Steve, thank you so much for being a huge part of our Forever Family Festival! Your magic was an absolute... read moreSteve, thank you so much for being a huge part of our Forever Family Festival! 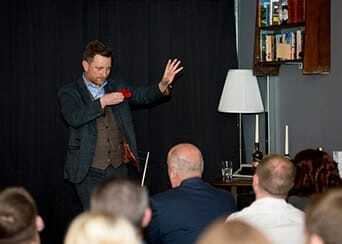 Your magic was an absolute hit with all of our guests and you left a lot of people gobsmacked! How you did it, we will never know ... but that's magic! You were just awesome! Thank you for not only being super magical, but for being so friendly, professional and involved in our day. You just blended in and got involved with everyone. 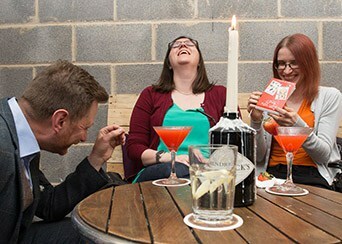 Our suppliers loved working with you too, you just made it so fun and easy. 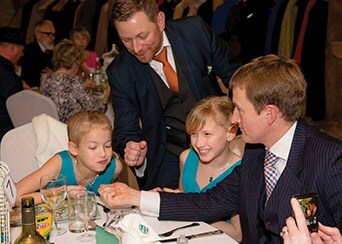 Thanks so much Steve for entertaining our 80 guests at our wedding at letchworth Hall Hotel. Steve was great and entertained... read moreThanks so much Steve for entertaining our 80 guests at our wedding at letchworth Hall Hotel. 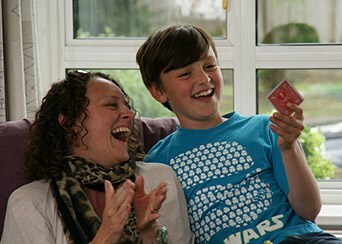 Steve was great and entertained all ages with brilliant magic tricks. He brought extra fun to our day with his great personality and performance even though it was such a hot day. Steve Rowe was awesome at my sons wedding. Amazing Magic which entertained our guests during that period when family photos... read moreSteve Rowe was awesome at my sons wedding. Amazing Magic which entertained our guests during that period when family photos are happening. Steve was simply AWESOME! He came to entertain guests at my husband's 40th birthday party. From the off, he was... read moreSteve was simply AWESOME! He came to entertain guests at my husband's 40th birthday party. From the off, he was efficient and reliable. 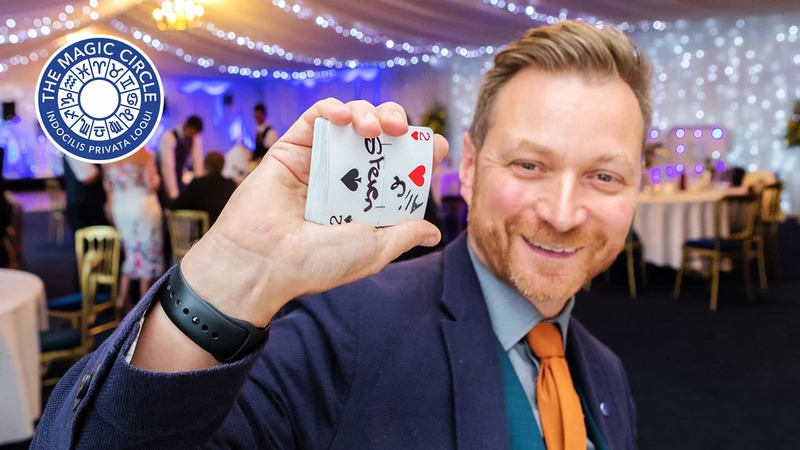 Despite heavy snow and terrible weather conditions, Steve made it to the party and performed his amazing magic amongst our guests. Steve's customer service, efficiency and reliability were all brill - but his magic was FAB!! Saw Steve again today at Waterlane Bishop's Stortford. He is MAGICAL! The best around, well done Steve! Incredible performer. You have to see this guy live. Steve performed his magic at my wedding on 16.07.16 & he was absolutely AMAZING!!! 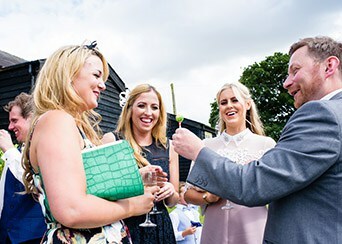 Us & our guests loved him,... read moreSteve performed his magic at my wedding on 16.07.16 & he was absolutely AMAZING!!! Us & our guests loved him, his tricks are so unique, fresh & very entertaining. His tricks are so impressive & nothing like we have seen before. He adapted himself to all guests & entertained everyone. 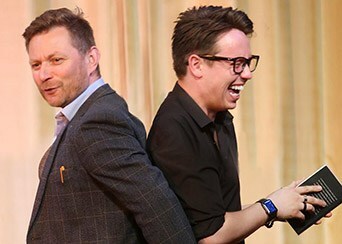 He is very friendly, down to earth, relaxed & not cheesy like a lot of other magicians. I wish we could have had him for longer but will defiantly be going back to the restaurant where performs regularly to see him again. Absolutely amazing. You have to see what he can do!! Sorry it's taken me a while to get in touch but I wanted to say a massive THANK YOU for... read moreSorry it's taken me a while to get in touch but I wanted to say a massive THANK YOU for performing at our wedding on 6th September 2014. The tricks you did at the top table were amazing and I still have my "stick man Bob" 5 of clubs card as a memory of the day. I loved the fact that you kept saying to me that I didn't look very impressed and then completely blew me away with your tricks! You almost made me think the trick had gone wrong. You were fantasic and I just wish I could have seen more. I've had great feedback from other guests and you were a definite hit with the children and that's probably why they followed you round and kept trying to get into your pockets. Just amazing. You have to see this dude. How the hell does he do it? 1. Let me know about your event. 2.  Allow me to create a customised plan for entertainment. 3. Relax and watch your guests having an unforgettable time. I arrive early at every event and liase with staff to ensure everything runs smoothly and your guests are well looked after. Make a decision everyone will congratulate you for! Make sure your big day runs smoothly and really is the wedding everyone wishes they had. Steves engaging persona will put everyone at ease whilst they sit back and enjoy magic they never thought possible in person. Looking for something unique? Steves magic is like no other form of entertainment and will really get everyone talking long after the party has ended. Looking for a little extra something during your office celebrations or a show to reward your clients, Steve will deliver the impact you are looking for. Steve Rowe ensures every event is unique and memorable. A respected full time member of The Magic Circle, ensuring professionalism and performance of a high standard. Steve Rowe performs stunning visual magic and is a true showman.